Crittall steel windows have been specified for a major renovation and upgrade at the heart of Yale University’s New Haven Campus in Connecticut, USA. 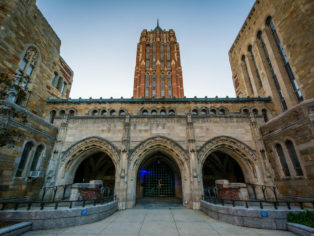 The buildings, originally constructed between 1930 and 1932 in a Collegiate Gothic style characteristic of Yale, were designed by architect James Gamble Rogers. They enclose two courtyards with, as their centrepiece a 14-storey tower. Crittall was contracted to replace the windows in the tower and Berkeley profiles were specified including both windows and doors. It had been the intention of Boston-based architects AnnBeha to retain and refurbish the original windows in the other buildings facing onto the quadrangle, but it was later decided that it would be more cost-affective to replace them altogether and Crittall’s Berkeley profiles were again selected for this task. The windows specified are dual- rather then double-glazed. The outer pane for the Yale contract is a leaded glass panel chosen to replicate the original appearance of the neo-gothic elevations. This is then backed by an inner, standard pane in order to improve weathertightness and thermal performance. 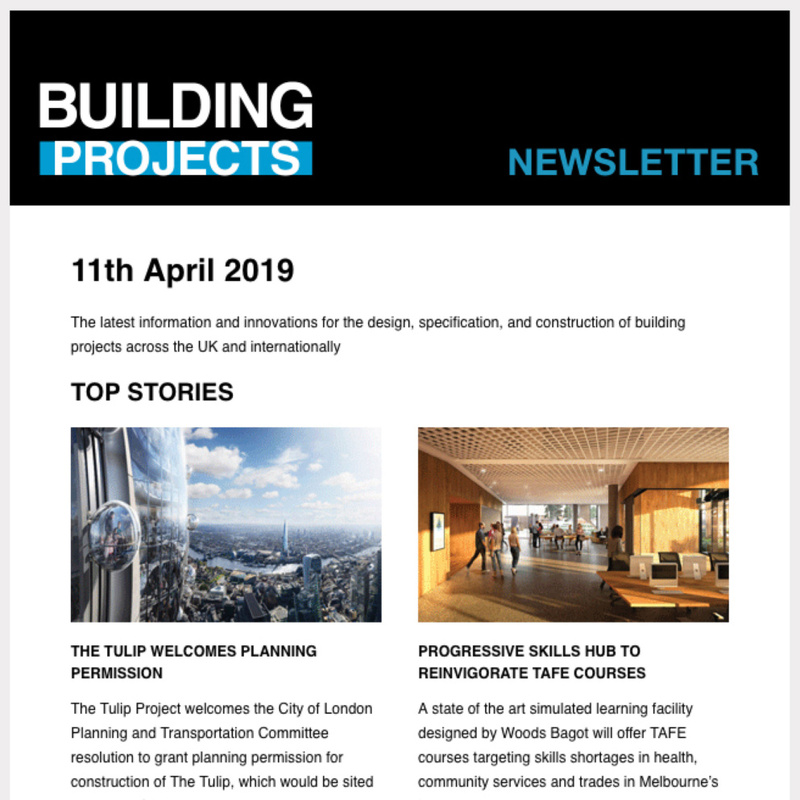 “We are delighted to become involved once more with a Yale development that blends state-of-the-art education facilities with the historic character of this seat of learning,” said Crittall Managing Director, Russell Agar.